FRIDAY, Jan. 4, 2019 (HealthDay News) -- New mothers who take opioid painkillers after either vaginal birth or cesarean section may be at increased risk of becoming persistent users, a new study finds. Researchers from Vanderbilt University in Nashville examined data from more than 102,000 new mothers in Tennessee. None had used opioids in the 180 days before delivery. After delivery, 89 percent who had a cesarean delivery and 53 percent who had a vaginal delivery filled opioid prescriptions. The overall rate of persistent opioid use in the year after delivery was low overall -- less than 1 percent. It was higher among women who had C-sections, the study found. But among women who filled an initial opioid prescription, the risk of persistent use was similar for both groups. And, the researchers found, filling additional prescriptions substantially raised the risk for both groups. The findings suggest current prescribing practices could put a large number of new mothers at risk for chronic opioid use, the researchers said. "This study is one of the first to indicate that regardless of the delivery type, postpartum initiation of opioid use -- a modifiable practice -- is associated with persistent opioid use," study senior author Dr. Carlos Grijalva said in a university news release. He's an associate professor of health policy at Vanderbilt. "If our estimates were projected to the number of women who give birth annually in the United States, we calculated that every year there would be around 21,000 women becoming chronic opioid users that would be attributable to opioid use in the postpartum period," Grijalva said. With 86 percent of women in the United States having at least one delivery and almost a third having a C-section, the potential impact of postpartum opioid prescribing is "huge," said lead author Dr. Sarah Osmundson. She's an assistant professor of maternal-fetal medicine. 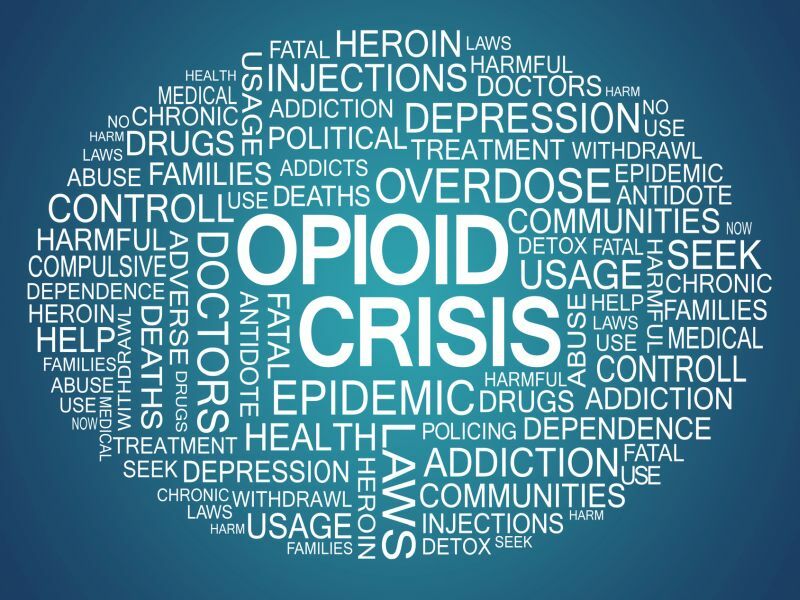 "Policies designed to standardize and improve opioid prescribing have the potential to influence exposures for a large proportion of our population," Osmundson said. Obstetricians should consider other methods of pain control for women after childbirth, researchers said. The study was recently published as a research letter in the American Journal of Obstetrics and Gynecology.